Asking price for the property is $4,000,000 USD. 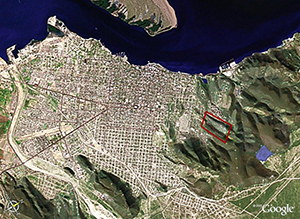 The seller will look at all trades with properties in Vancouver area. 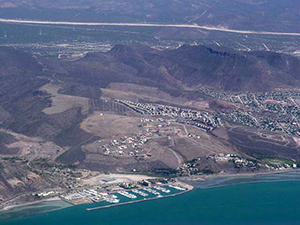 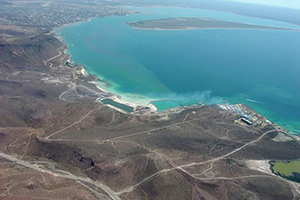 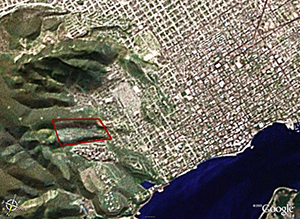 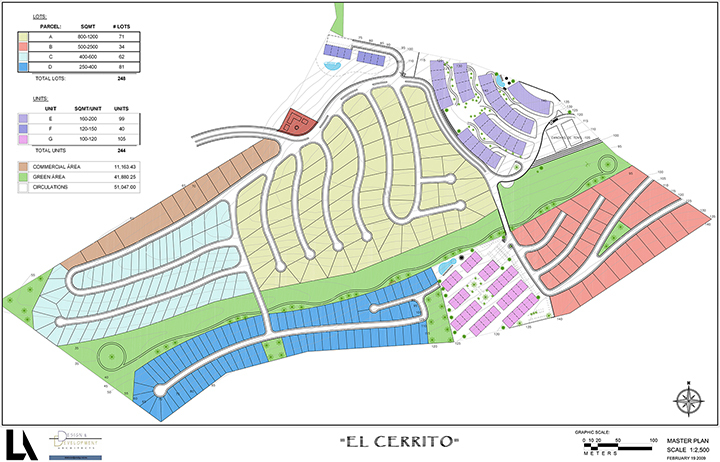 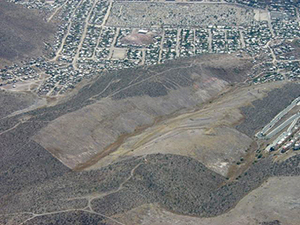 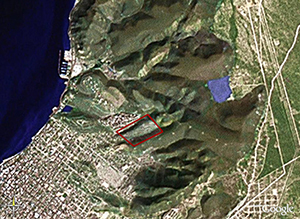 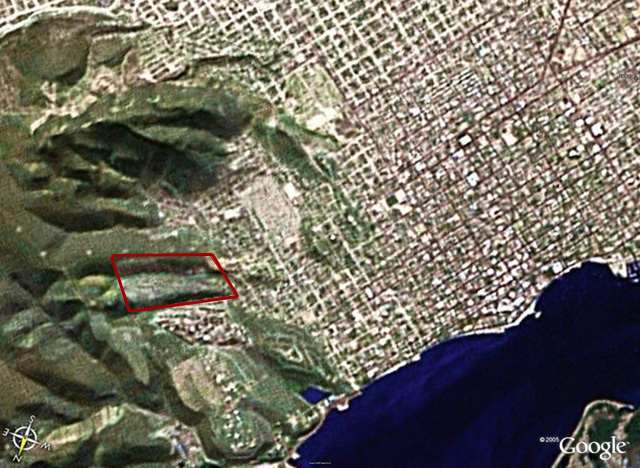 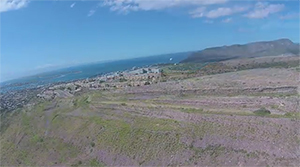 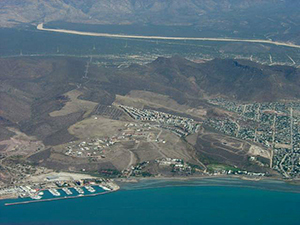 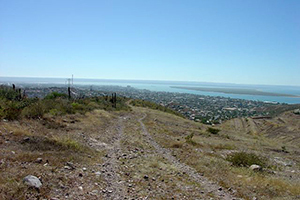 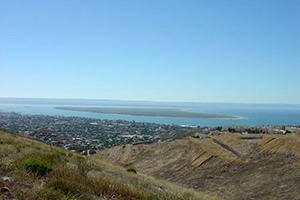 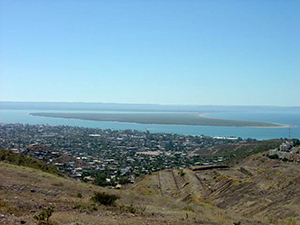 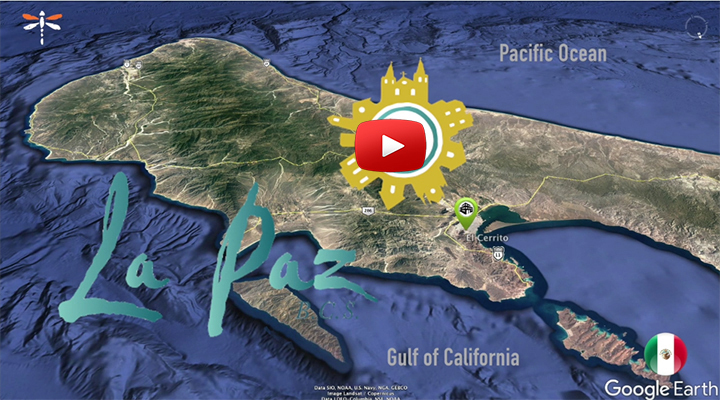 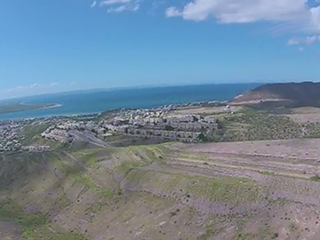 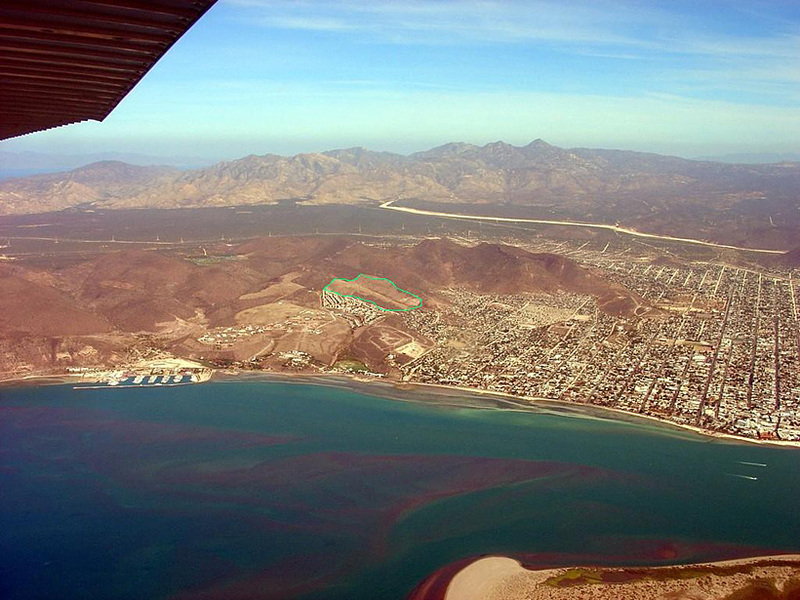 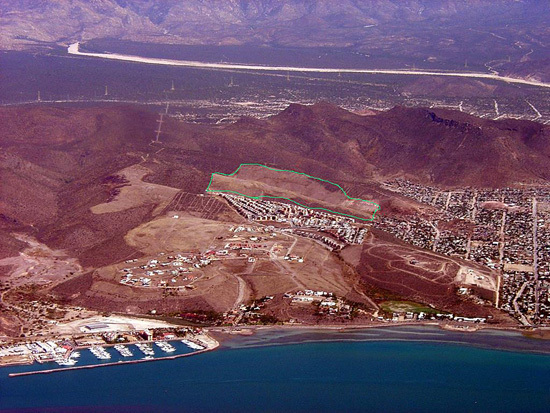 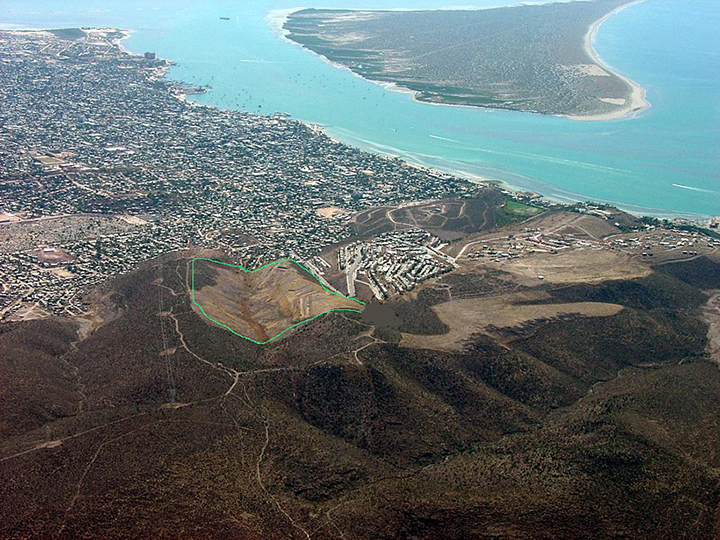 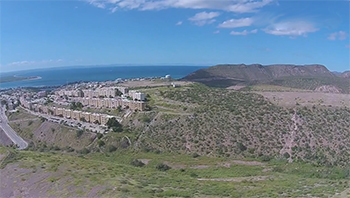 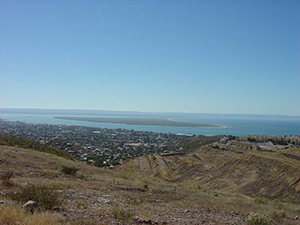 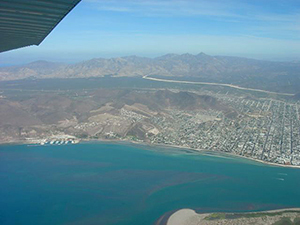 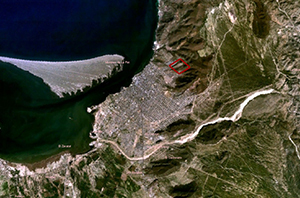 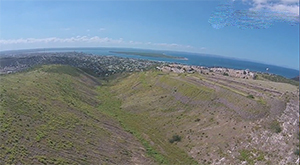 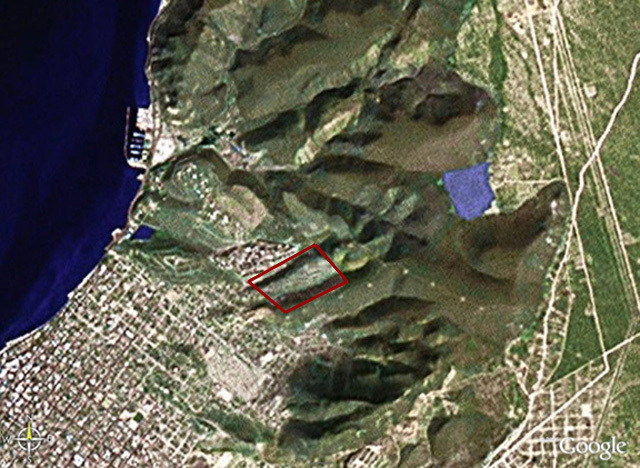 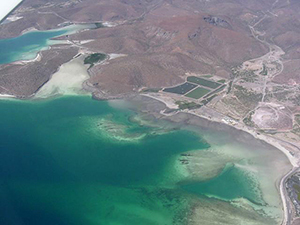 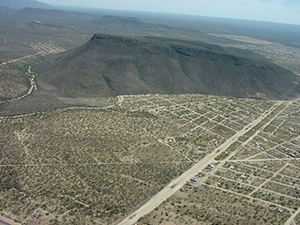 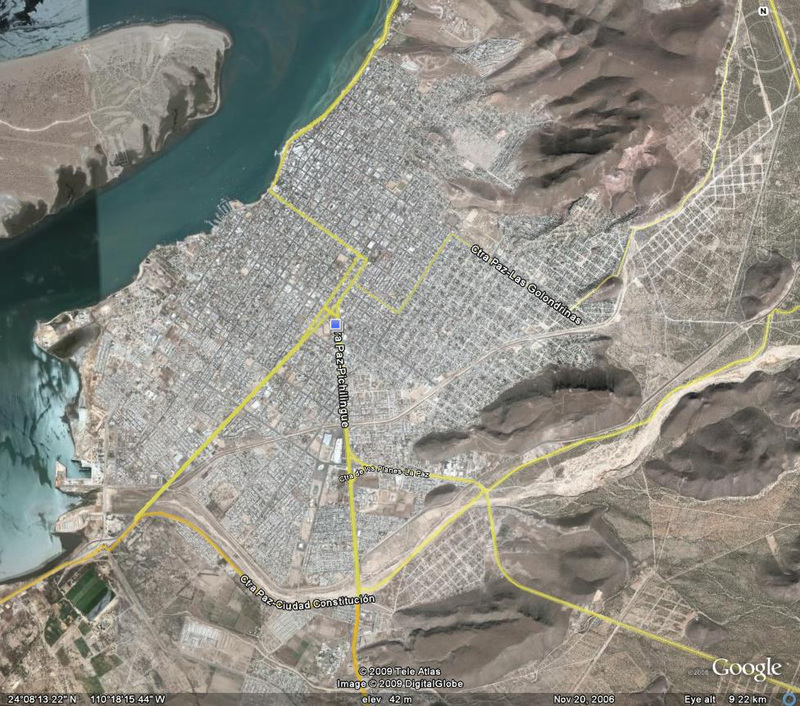 The property, El Cerrito is 29 hectares or 71.789 acres located ten minutes from the downtown heart of La Paz and less than thirty minutes from the International Airport. 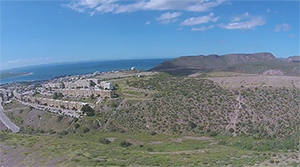 It has stunning ocean, city and mountain views and is only minutes away from the five kilometer Malecon [boardwalk], two marinas, and the new Gary Player signature golf course scheduled to open in 2010. 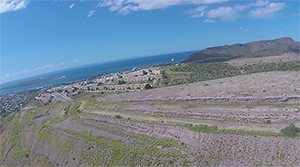 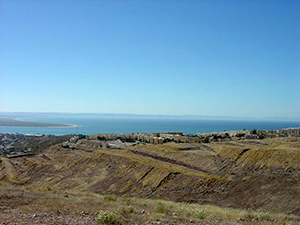 El Cerrito with its proposed project represents an excellent return on investment in a growing market with very little inventory of ocean view land, homes or condominiums in the city proper.